SF6 (sulphur hexafluoride) gas is used in energy networks as an insulator in substations. Although SF6 is an excellent insulator, used all over the world, it is also a potent greenhouse gas. That’s why the careful management of SF6 assets is a key priority for Scottish and Southern Energy Power Distribution. The company regularly inspects equipment containing SF6 to prevent leaks, and act quickly when a leak is identified. 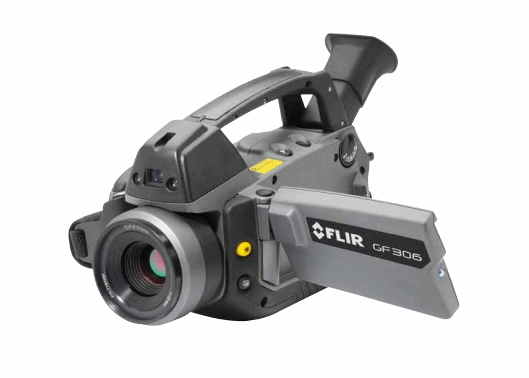 SSEPD have found a tool that can help with its SF6 maintenance program: thermal imaging cameras from FLIR.